Morzine-Avoriaz has had a real scoop this Summer. An absolutely free of charge concert of the one and only SIMPLE MINDS! This fabulous eighties pop band who are still going strong, will be playing a free concert in front of the Morzine Tourist Office on July 14th. 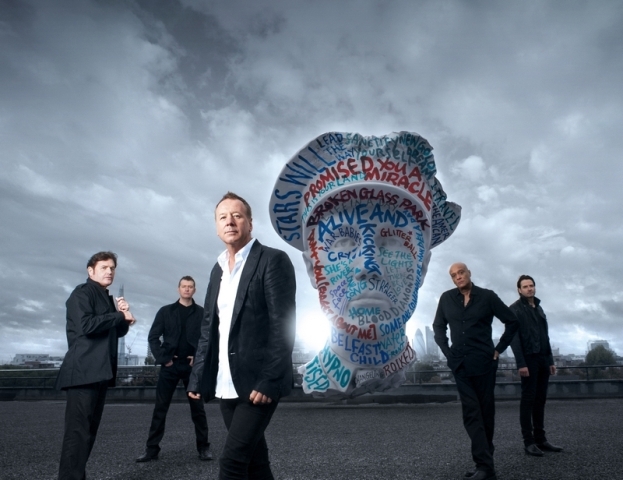 The Simple Minds concert is due to start at 9.15pm followed by a fabulous fireworks display for the French Public Holiday, Bastille day. If you come for the weekend, the Canyon Band, a country rock group, who also have a light show, will be perfoming on July 13th from 9pm. Following on from both of these concerts, DJ’s will be playing to keep the party atmosphere going until the early hours. So if you haven’t booked your stay already, book a room at Chalet Morzine for only 39 Euros per person per night. The chalet is in the centre of Morzine, yet just set back from the roads, so a fabulous quiet location, amazing views and just a 2 minute walk from the village centre. A perfect place to enjoy the concert and to add on a few days to enjoy all that Morzine has to offer!